Roberto and Co are delighted to offer this extended and well-presented four bedroom semi-detached family home. The property offers versatile living accommodation, with the addition of an annexe, which boasts a bright lounge, shower room, and double bedroom, with patio doors overlooking the rear garden. Features also include a bright lounge and dining room leading into a spacious kitchen/breakfast room. 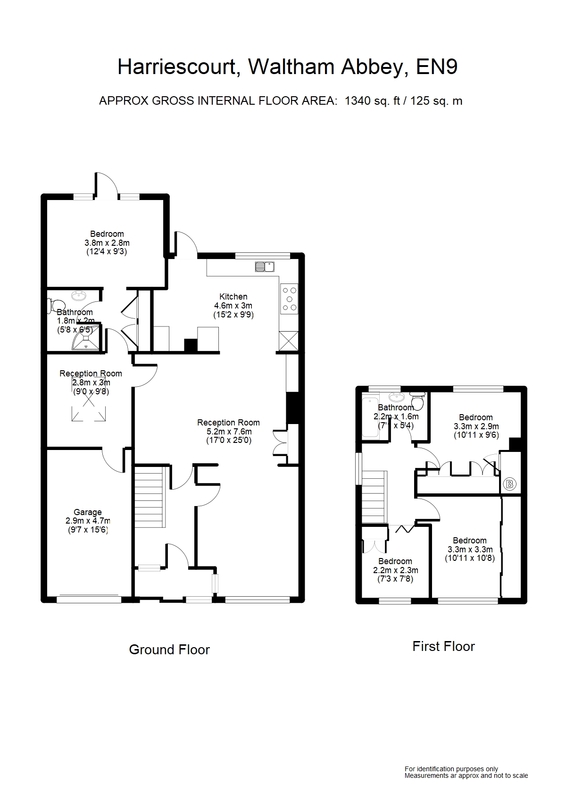 To the first floor are three bedrooms with fitted wardrobes and a spacious family bathroom. To the front is a driveway offering off street parking, as well as an integral garage. To the rear is a beautifully presented garden with mature shrubs and trees.